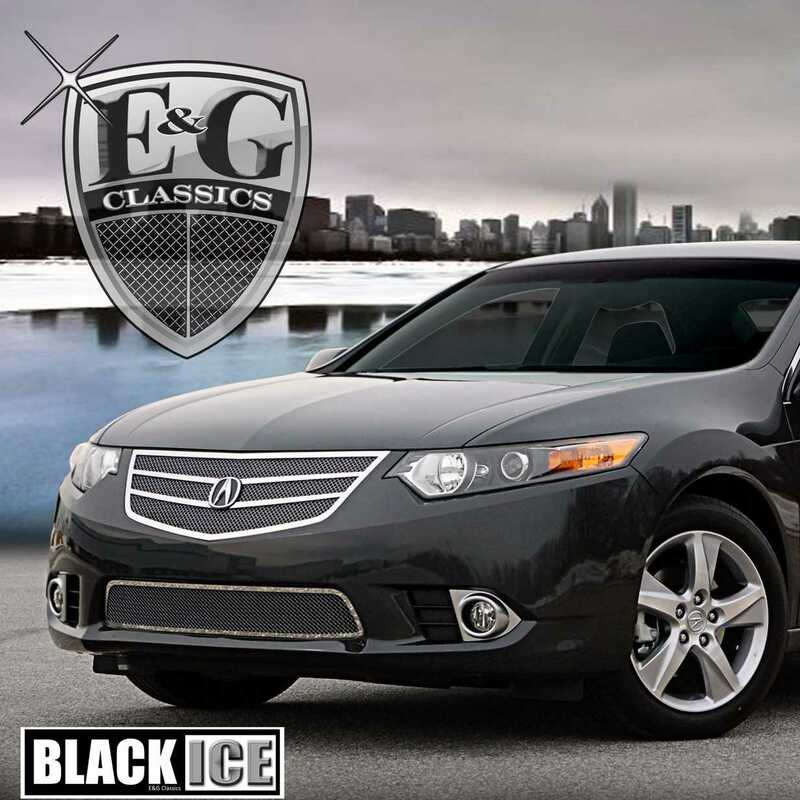 For over 40 years, E&G Classics now known as E&G Corporation has been the leader in automotive aftermarket restyling. 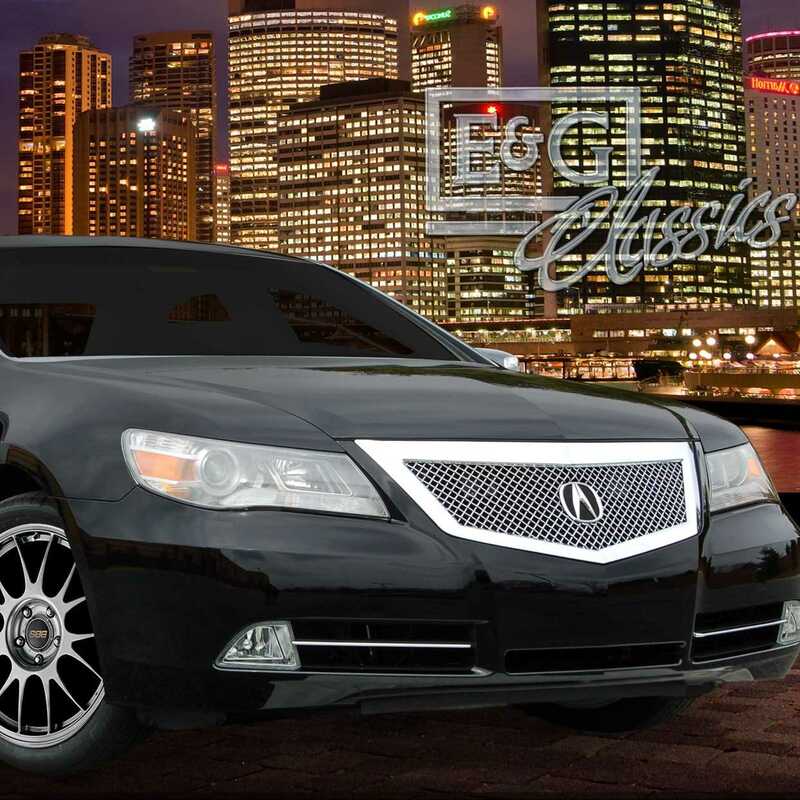 With finely crafted accessories such as Custom Grilles and Ground Effect Kits, E&G has the products you desire. 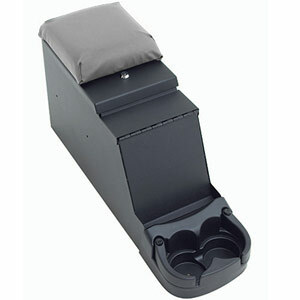 Their accessories are produced with unparalleled attention to detail and precision craftsmanship. 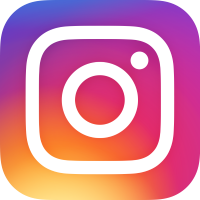 E&G is an American company and they produce all of their products in the U.S. 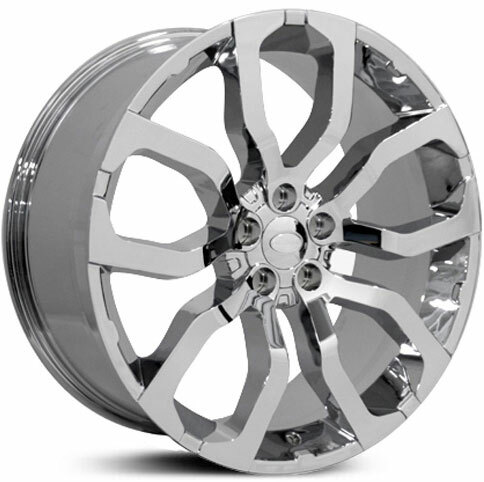 They believe in old-fashioned craftsmanship and use only the highest quality materials. 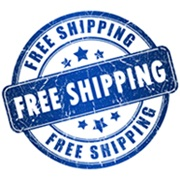 No cheap plastic parts or short cuts! 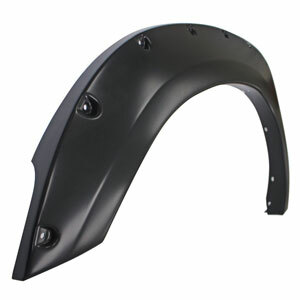 At E&G they continually invest in new technology as well as design and manufacturing capabilities that keep themselves at the forefront of the automotive restyling industry. 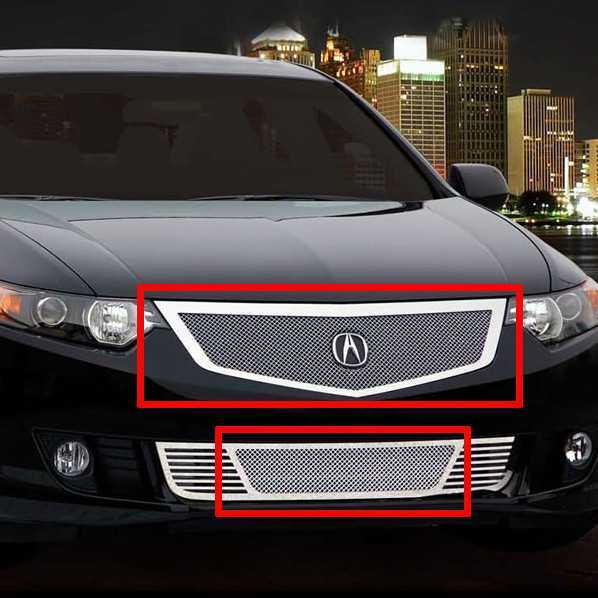 2009-2011 Acura TL Plastic Overlay Fine Mesh Grille - Unpainted. 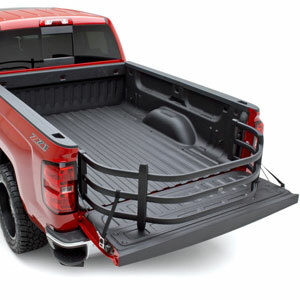 Upper Grille: OVERLAY grille. Approx install time: 2.5 hours. We always recommend professional installation. 2012-2014 Acura TL Fine Mesh Grille - Upper Only. 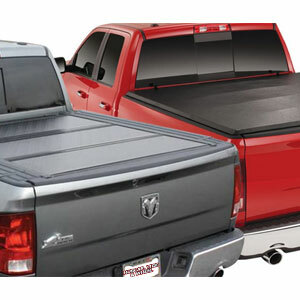 Upper Grille: OVERLAY grille. Approx install time: 2.5 hours. 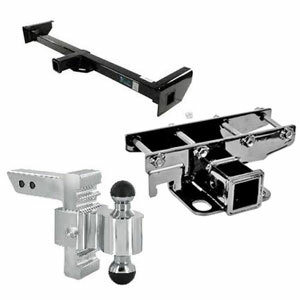 We always recommend professional installation. 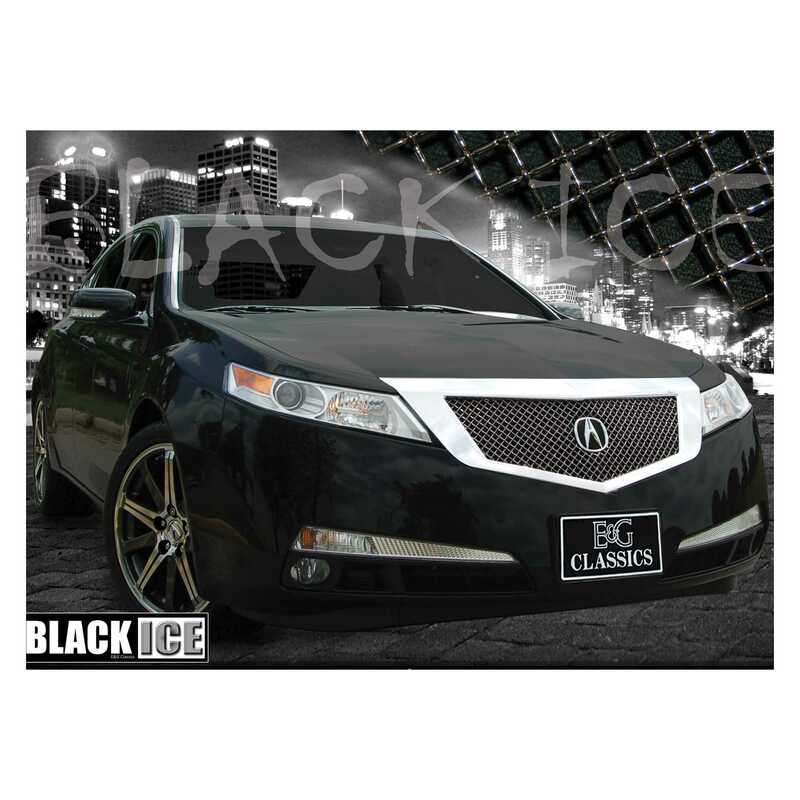 2012-2014 Acura TL Black Ice Fine Mesh Grille - Upper Only. 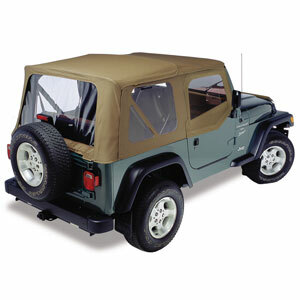 Upper Grille: OVERLAY grille. Approx install time: 2.5 hours. We always recommend professional installation. 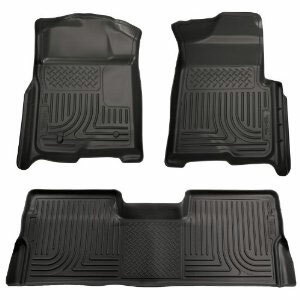 2012-2014 Acura TL Fine Mesh Brake Duct Covers. 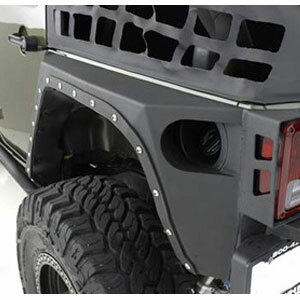 Upper Grille: OVERLAY grille. Approx install time: 1 hours. 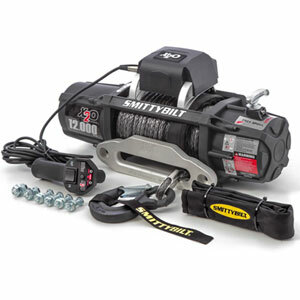 We always recommend professional installation. 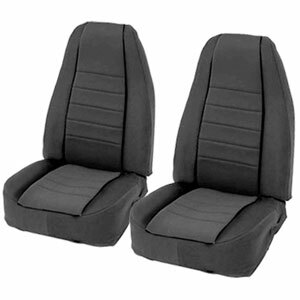 2012-2014 Acura TL Fine Mesh Black Ice Brake Duct Covers. 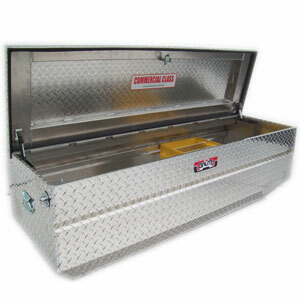 Upper Grille: OVERLAY grille. Approx install time: 1 hours. We always recommend professional installation. 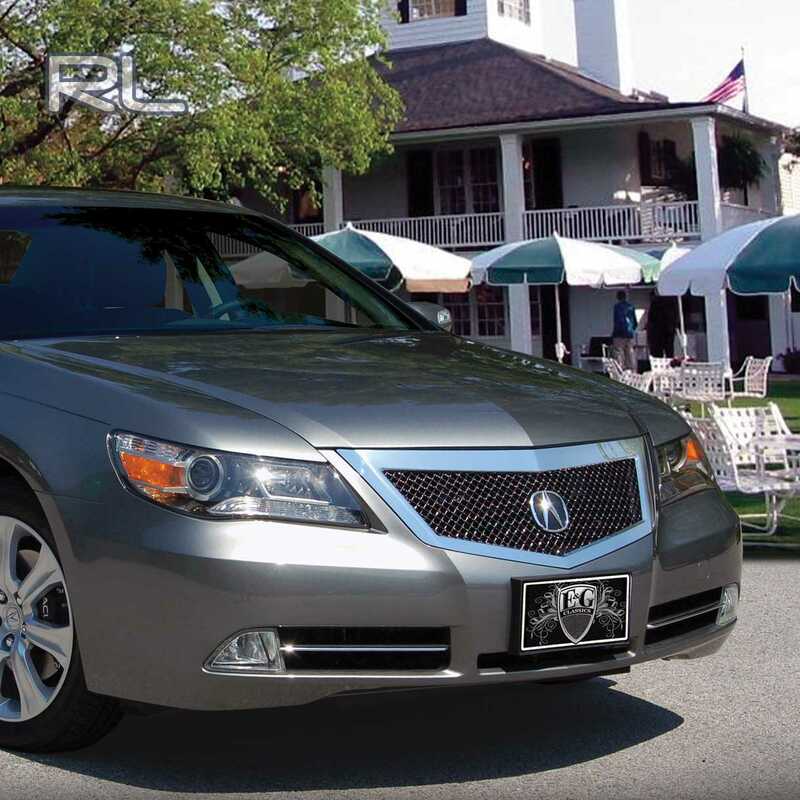 2009-2010 Acura RL Heavy Mesh Grille - Upper Only. 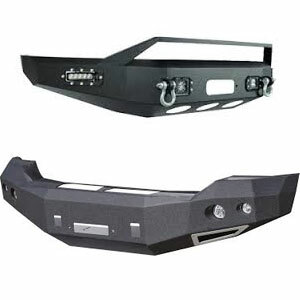 Upper Grille: REPLACEMENT grille. Approx install time: 2 hours. We always recommend professional installation. 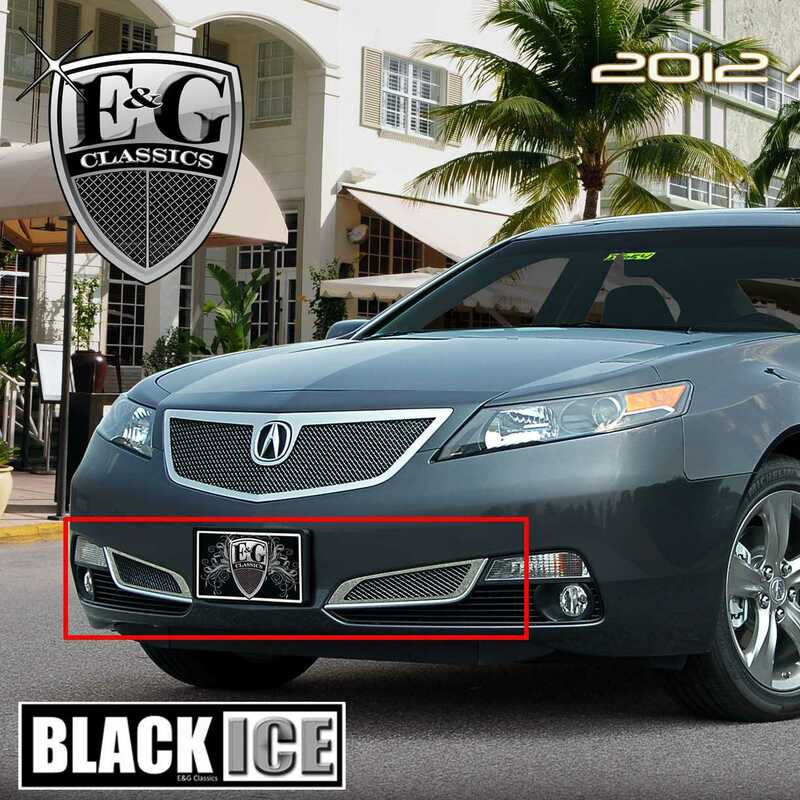 2009-2010 Acura RL Heavy Mesh Black Ice Grille - Upper Only. 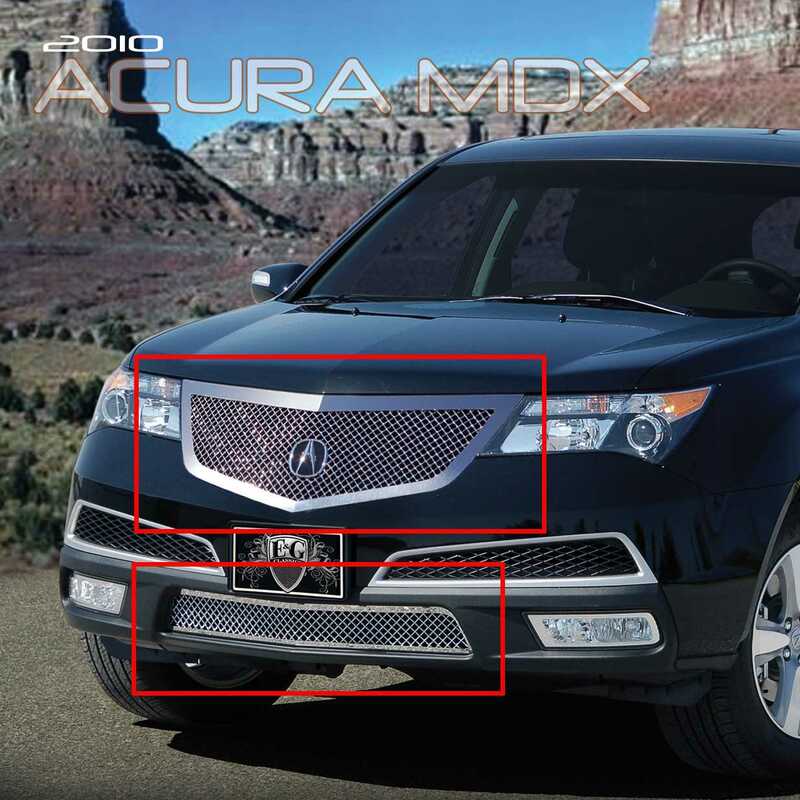 Upper Grille: REPLACEMENT grille. Approx install time: 2 hours. We always recommend professional installation. 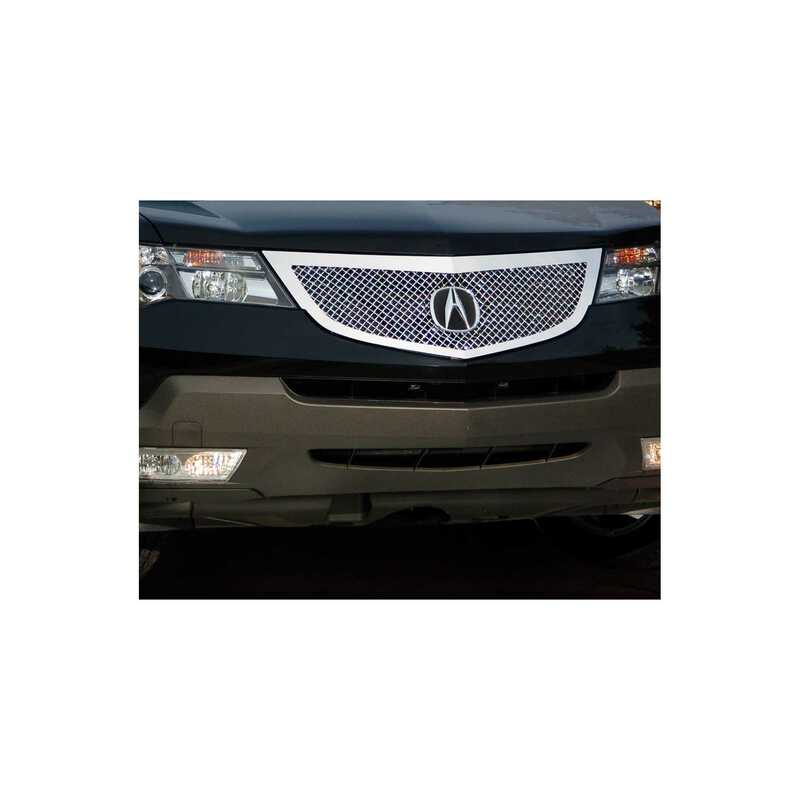 2007-2009 Acura MDX Heavy Mesh Grille - Upper Only. 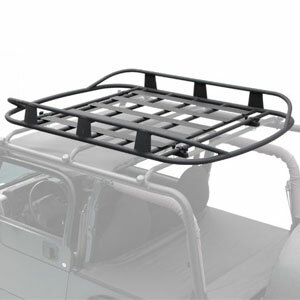 Upper Grille: REPLACEMENT grille. 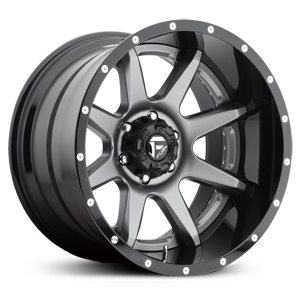 Approx install time: 2 hours. We always recommend professional installation. 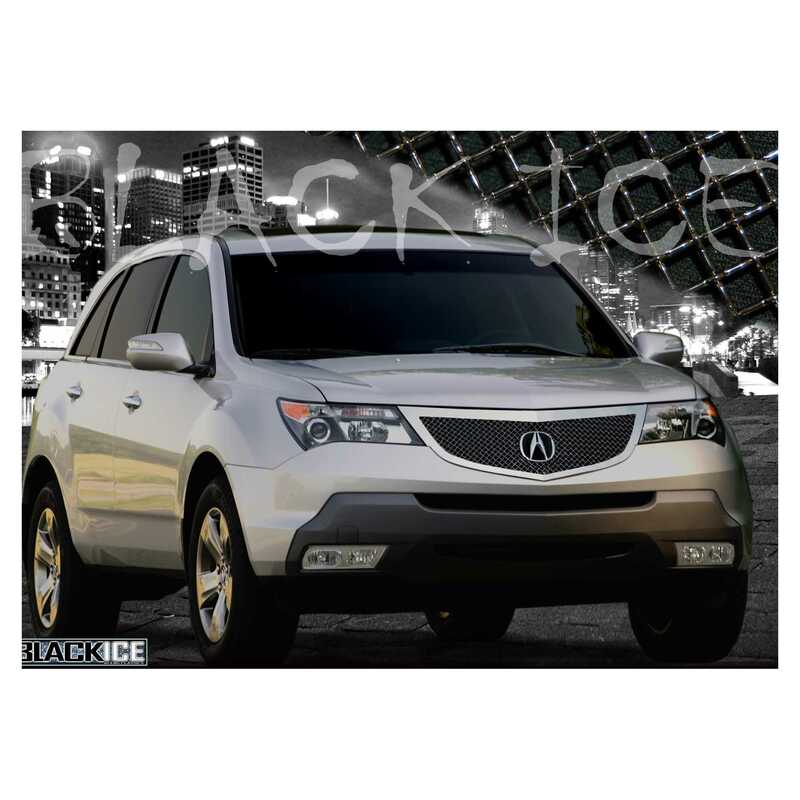 2007-2009 Acura MDX Heavy Mesh Black Ice Grille - Upper Only. 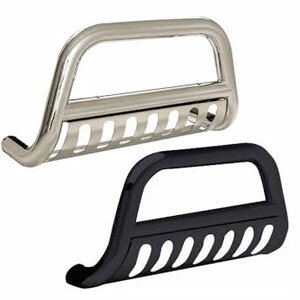 Upper Grille: REPLACEMENT grille. Approx install time: 2 hours. We always recommend professional installation. 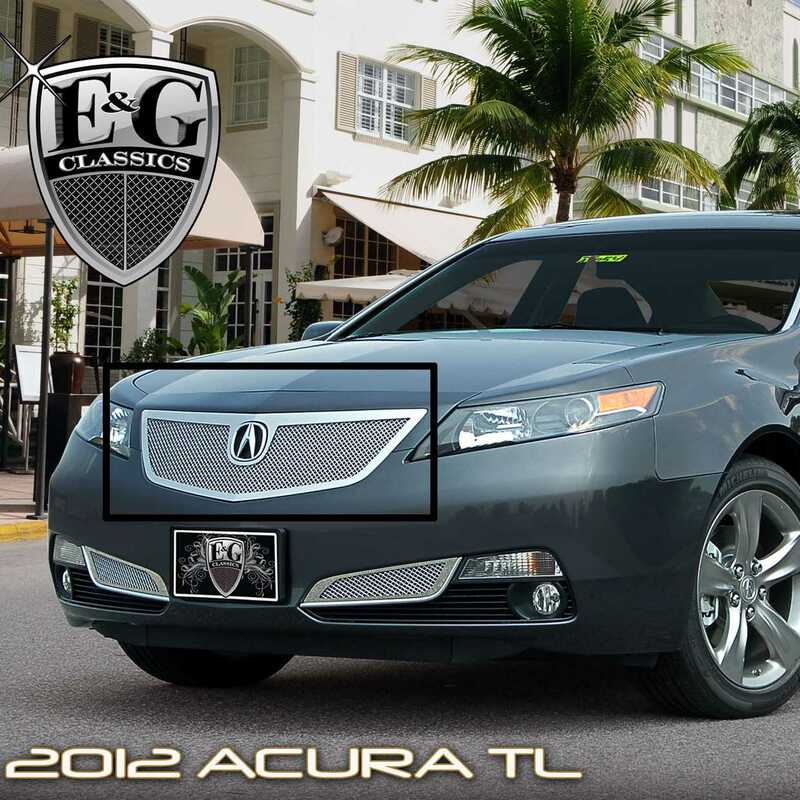 2009-2010 Acura TSX 2Pc Fine Mesh Grille. 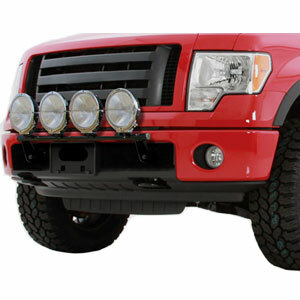 Upper Grille: REPLACEMENT - Lower Grille: OVERLAY grille. Approx install time: 2 hours. We always recommend professional installation. 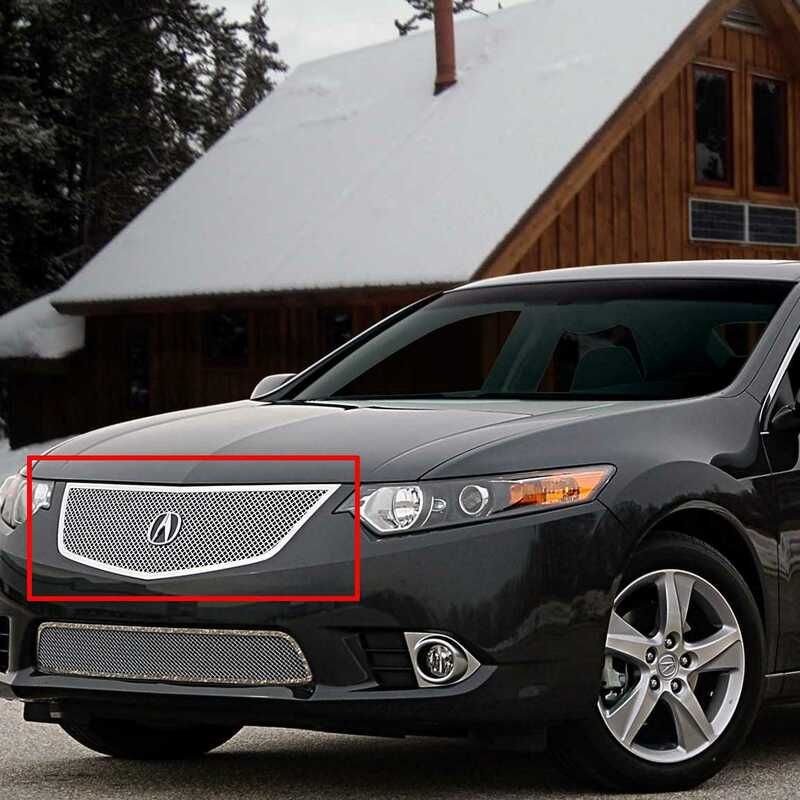 2011-2014 Acura TSX 2Pc Fine Mesh Grille - Twin Bar Style. 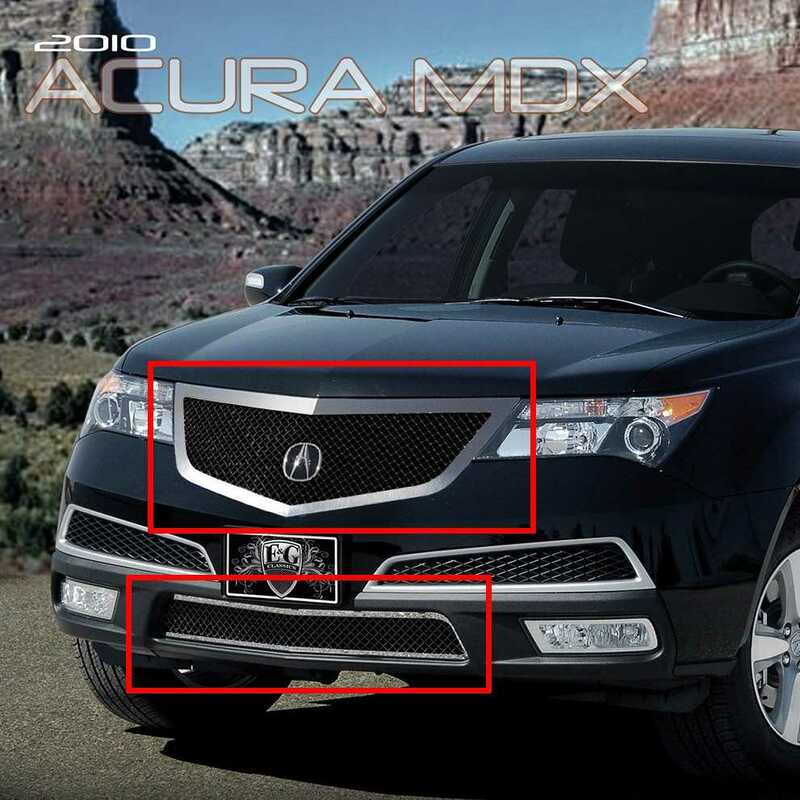 Upper Grille: REPLACEMENT - Lower Grille: OVERLAY grille. Approx install time: 2 hours. We always recommend professional installation. 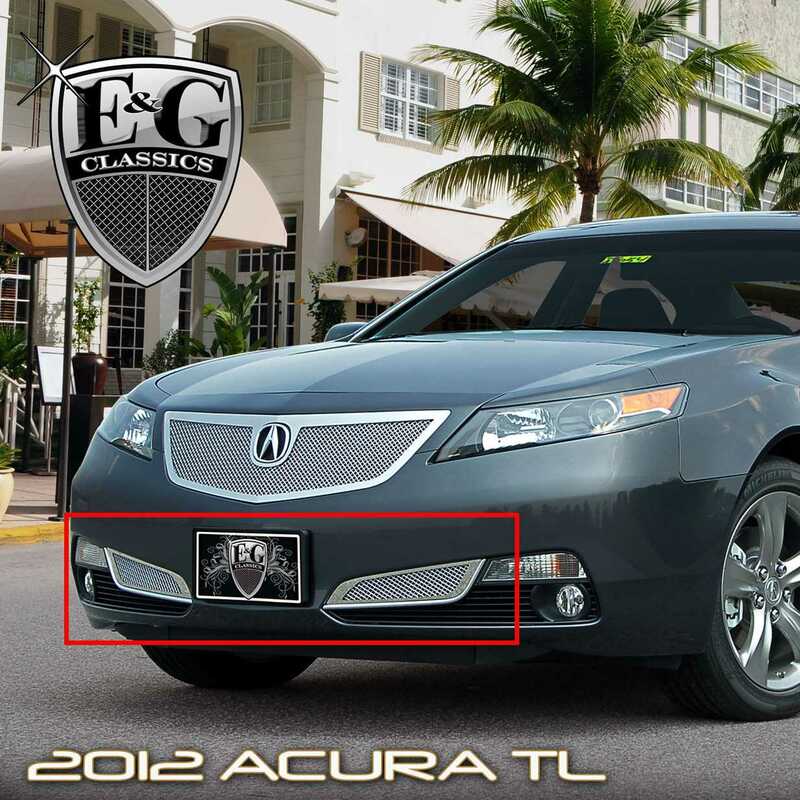 2011-2014 Acura TSX Fine Mesh Grille - Twin Bar Style - Upper Only. Upper Grille: REPLACEMENT grille. Approx install time: 2 hours. We always recommend professional installation. 2011-2014 Acura TSX Fine Mesh Grille - Lower Only. 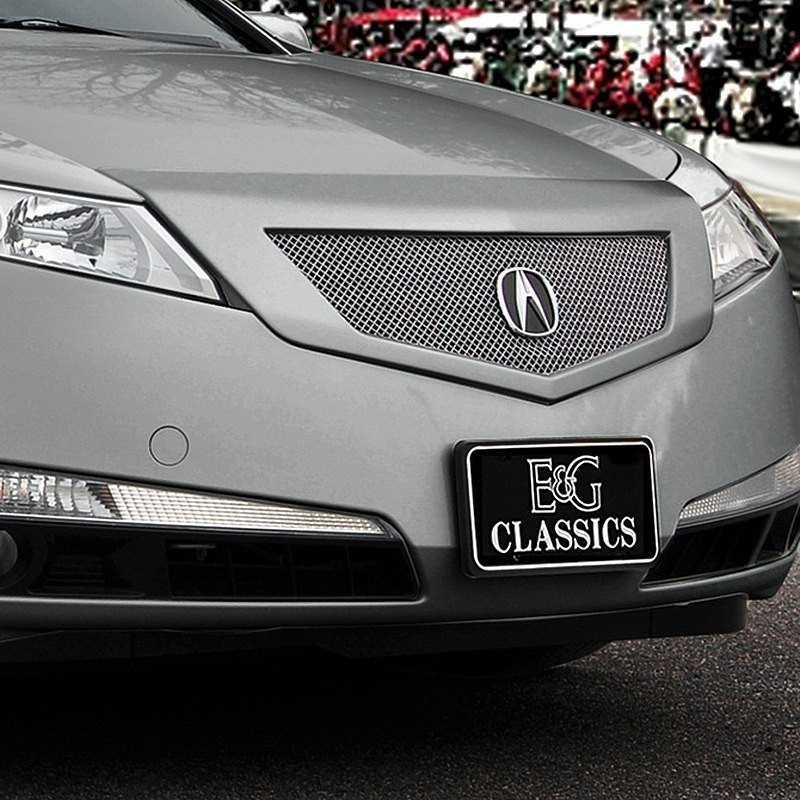 Lower Grille: OVERLAY grille. Approx install time: 2 hours. We always recommend professional installation. 2011-2014 Acura TSX 2Pc Fine Mesh Black Ice Grille. 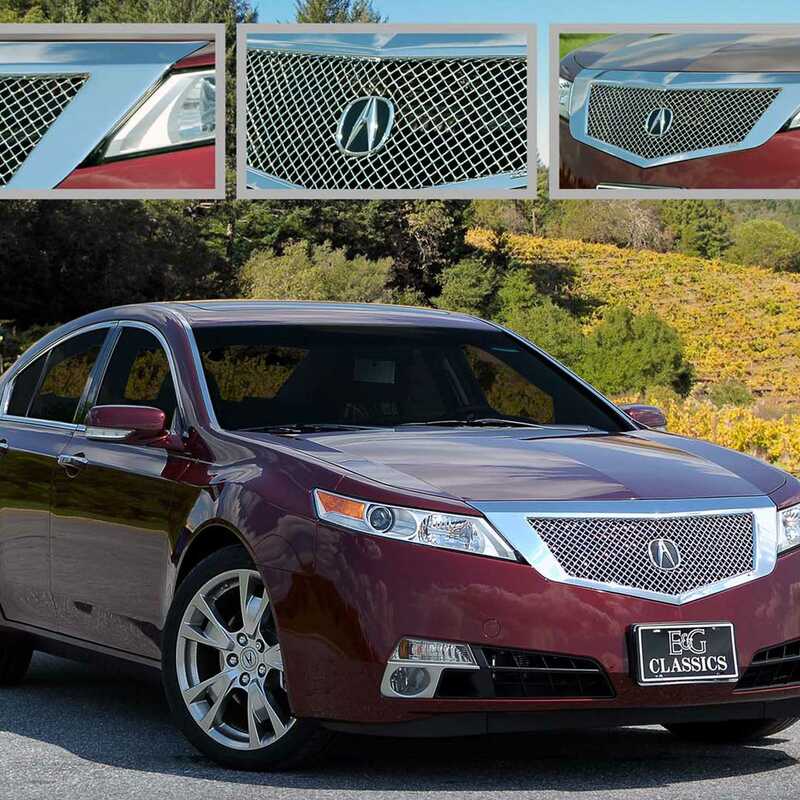 Upper Grille: REPLACEMENT - Lower Grille: OVERLAY grille. Approx install time: 2 hours. We always recommend professional installation. 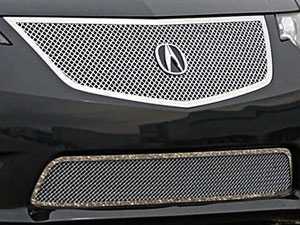 2011-2014 Acura TSX 2Pc Fine Mesh Grille - Open Style Mesh. 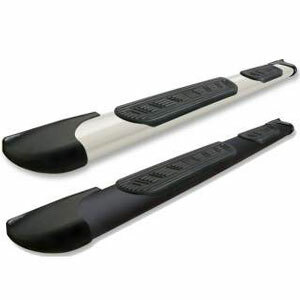 Upper Grille: REPLACEMENT - Lower Grille: OVERLAY grille. Approx install time: 2 hours. We always recommend professional installation. 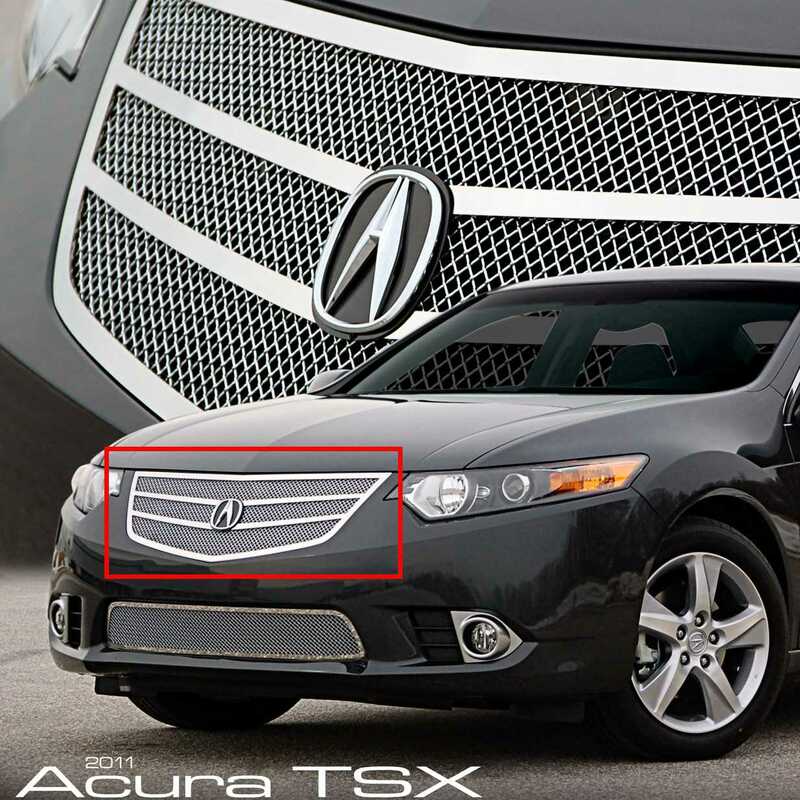 2011-2014 Acura TSX Fine Mesh Grille - Open Style Mesh - Upper Only. 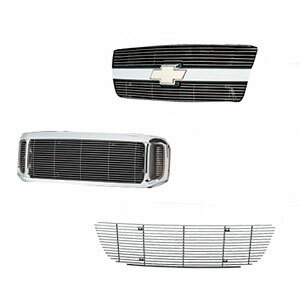 Upper Grille: REPLACEMENT grille. Approx install time: 2 hours. 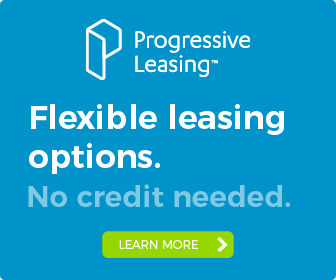 We always recommend professional installation.